Help GHSS Marjeevi, a school in Rural Rajasthan go digital. Kids from underdeveloped areas of Rajasthan need to have an opportunity to understand and use basic forms of electronic study material and become familiar with computers to stand a chance in the future. 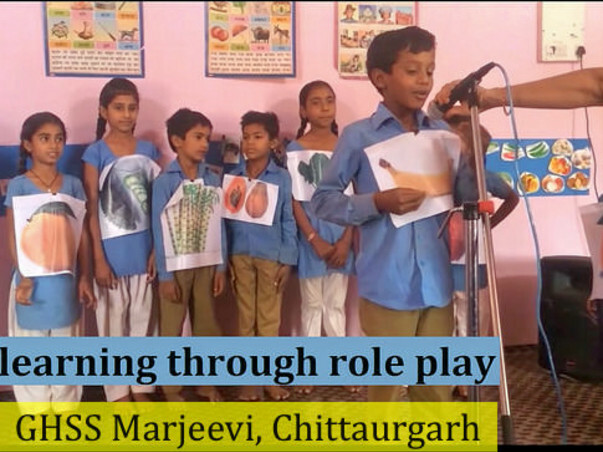 A team of dedicated and devoted teachers already working at Marjeevi High School in Chittaurgarh district is volunteering their time outside of normal school hours to enable this transition. A lot of good work has been accomplished to attain this goal. The students currently have access to 10 PCs, 1 projector, one interactive board and two tablets in the school. To fully digitize one classroom, an additional 20 tablets are needed. 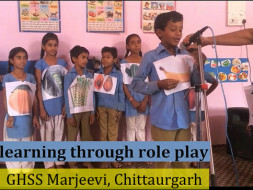 Please visit the facebook page of Marjeevi School for regular updates and also the website of Creative Teachers of Rajasthan to learn more. PLEASE HELP US ACHIEVE THIS GOAL by contributing to this cause.